The memorable adventure of My Vacation In LA returns today with a new season featuring Erin Wilkin (Obliquity: Imagery of the Unknown), Ashley Hernandez (Mæry Queens, My Vacation In LA – Top 10 Countdown) and director, producer, filmmaker, actor, singer, songwriter, rapper Anthony “Rory” Tran as the gang take us on a new trip in spots like Sunset Blvd, Union Station, Universal Studios, the Hollywood Walk of Fame, Seal Beach, DTLB and more. 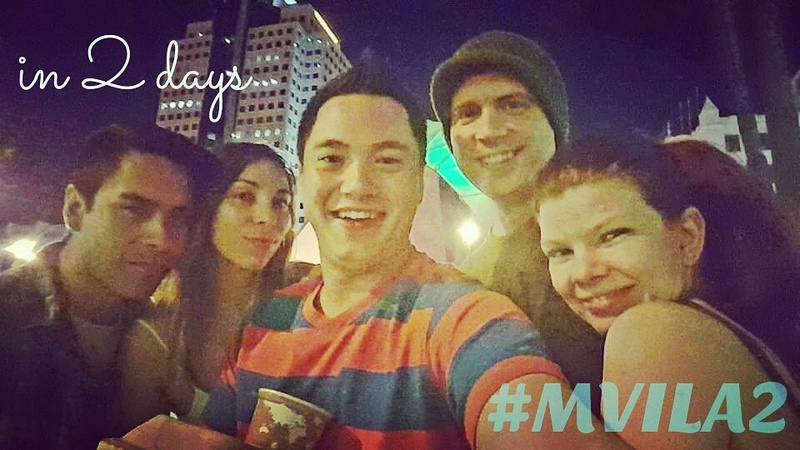 The sequel docu miniseries spin-off to My Vacation In Cincinnati goes beyond what season 1 of last year’s My Vacation In LA had with even more drama, travels, comedy and more plus, mentions of Erin’s role in Trippy Tran Films’ debut feature film coming soon. And it premiers exactly a year after the travels took place here on April 20th. What’s not only exciting is the adventure, but all the music that was submitted for this season. Artists like Cat Magick, The Radio Broadcast, Renegades of Bass, Amy Cooper, Tronnica, Kodak859, Dustin Britton, The Comatoads and more signed up to compliment the show’s soundtrack. SoCal Gets Even Sunnier with My Vacation In LA. Watch episode 1 now of season 2 and be sure to watch all of season 1 as new episodes release. See Erin Wilkin in her character promo for Obliquity: Imagery of the Unknown. 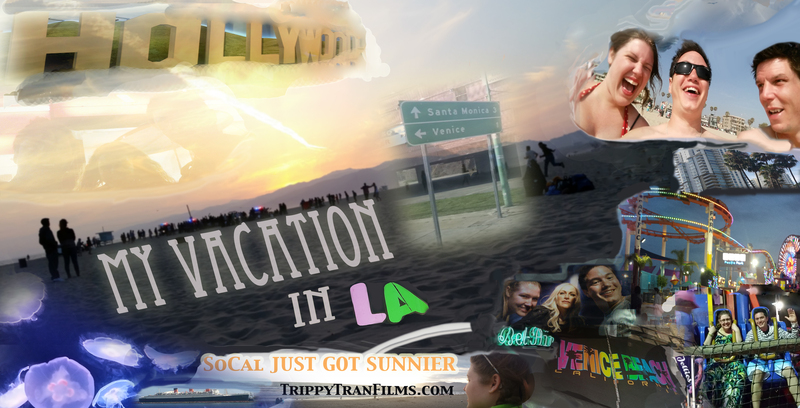 My Vacation In Cincinnati 2 is slated for a late summer release starring Anthony “Rory” Tran AKA Trippy T as he journeys back to his hometown after living in Los Angeles for 2 years. Watch the season 1 Top 10 Countdown video. 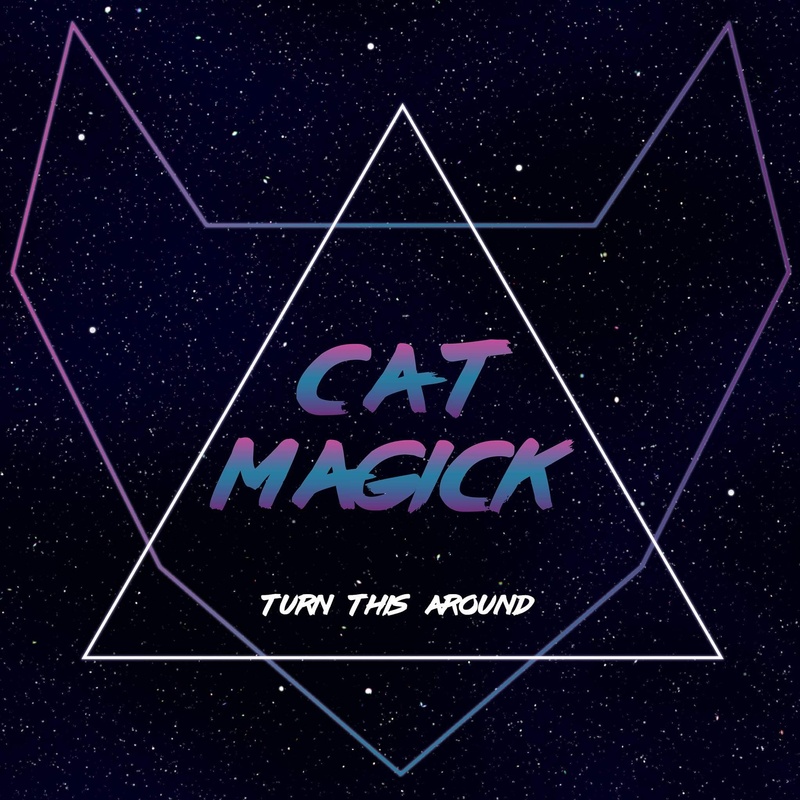 Hear the full theme song to #MVILA2 “Turn This Around” – Cat Magick.